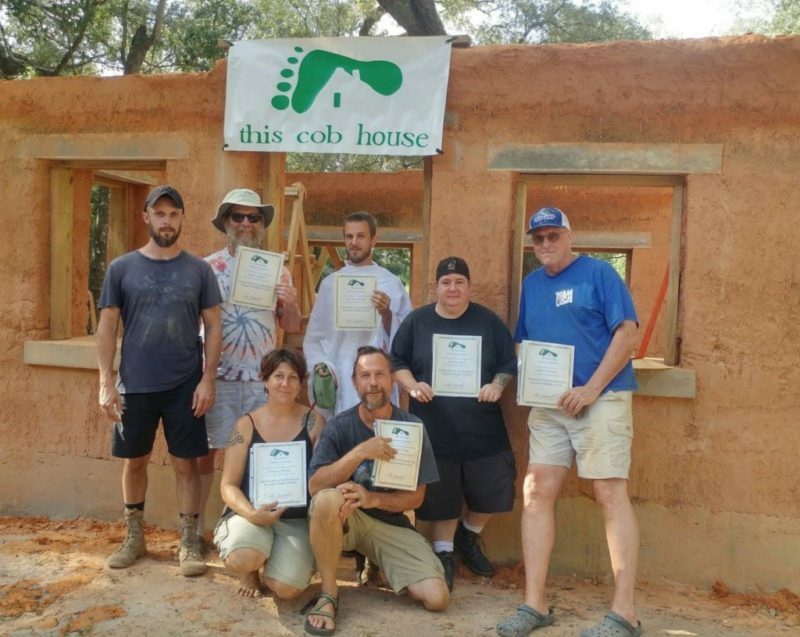 Cob Workshops Upcoming Events : : Focusing on Finishing: Fast Cob + Plaster + Paint + Floors = Fun! 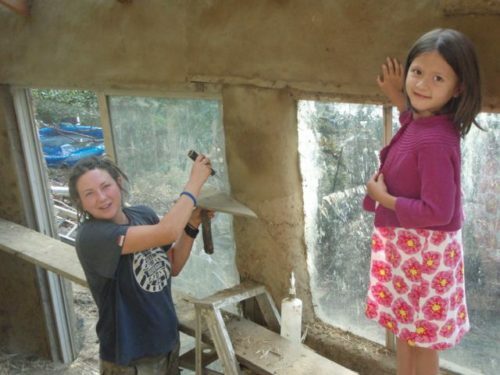 Focusing on Finishing: Fast Cob + Plaster + Paint + Floors = Fun! 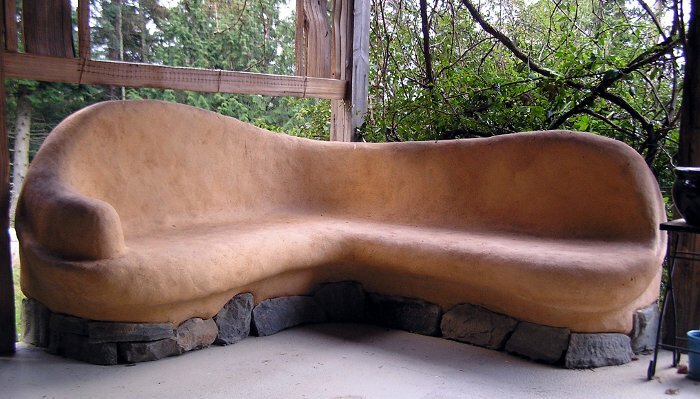 a 25′ x 30′ structure with a partial 2nd floor will be the canvas for this workshop. 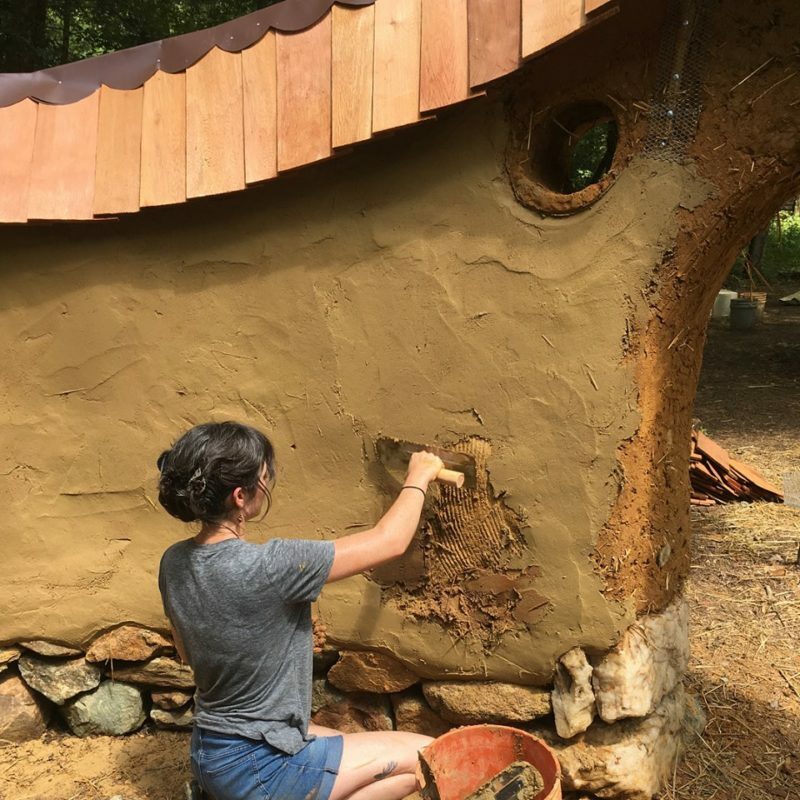 This house has a stone and 18″ cob wall foundation; we’ll be pouring the cob floor, after we plaster and paint the inside walls. You’ll get a feel for Fast Cob! by making mixes to help fill bigger holes before we plaster. Come and let your creative side have fun! Please visit our website for all the details about this workshop and to fill in our online application form.